And the photos to accompany the submission are here. Thanks to all photographers who put their photos on the website. The In Your Neighbourhood results have been published. BRISTOL Friends of St Andrews Park OUTSTANDING. Thanks to everyone who made this happen. April 2016 Well done everyone. 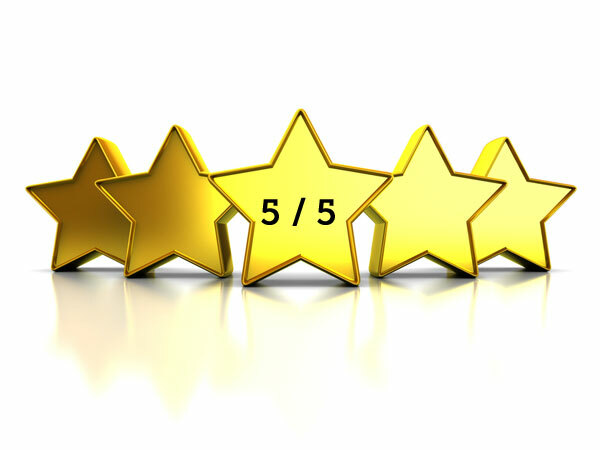 We have been awarded 5 stars for our submission, which is the maximum score. We will get a certificate in due course. Well done everyone.